Here is a great item to assist you in keeping the camera straight and level. 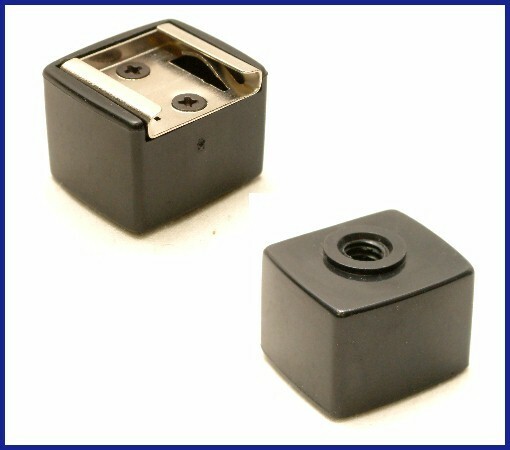 This small item will work wonders for your photographs. It's also useful when shooting multiple shots to create a panoramic scene. 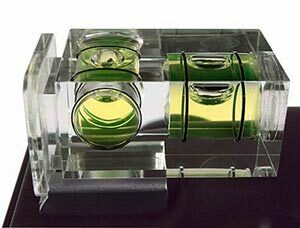 Beautiful crystal clear housing slips on a camera shoe in the horizontal or vertical position. There are many people out there that will see this and not have a clue what it is. I am here to tell you this is something that is not only useful but it will save you a TON of money! I get asked all the time if this is a Pentax brand item. The answer is, no, not from Pentax, Pentax never actually made these, they IMPORTED them. This is made in Japan, exact copy, machined out of brass and plated with chrome. All focal length lenses will index infinity with this adapter! By purchasing this adapter it will allow you to mount the Screw Mount Lenses with 42mm threaded mounts on your Pentax K Mount camera body including the new Digital SLR cameras. 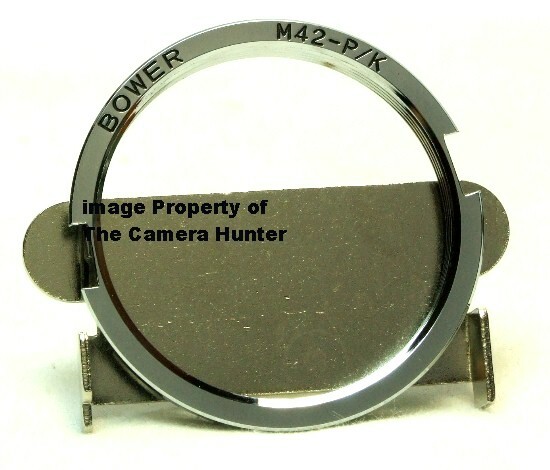 The Screw Mount lenses are going for a lot less money on ebay or anywhere someone is trying to sell one. Are the Screw Mount lenses inferior? Not by a long shot. The Screw Mount lenses are from a day when everyone shot slides. If you have shot slides you know that there is not a lot of forgiveness there, your photographs are either right or wrong. The tolerances were higher then. To research this for yourself there is a very nice site with lots of information just click here http://medfmt.8k.com/third/index.html. The K 1000 camera continues to be the top selling manual focus cameras for the beginner and amateur photographers. It is the camera of choice for many people all over the world. The K Mount lenses continue to be in high demand and go for top prices while the Screw Mount lenses are just as plentiful but go for half the price. The way it works is simple, you put this in your camera body where the lens goes, twist it to lock it in position and then screw in the Screw Mount lens and you are ready for action. This item is brand new with tool for removing it from your camera when you want to switch back. I know many people just keep it mounted on their lens for easy on and off mounting. Just in case you are wondering...if you have a different K Mount camera other than a Pentax like a Ricoh this will also work on those cameras. I am sure this will make someone happy!